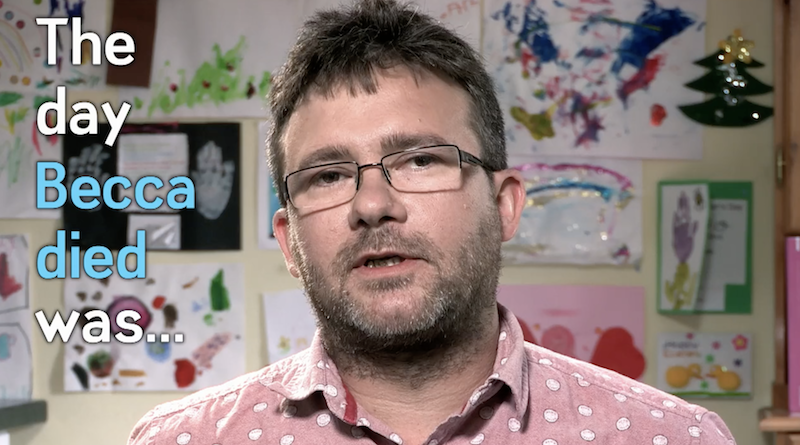 With the support of Child Bereavement UK, Sixth Sense has produced a video discussing the sensitive subject of child bereavement. Commissioned by CBeebies’ controller Kay Benbow to sit alongside an episode of the top rating show Our Family, the film focuses on ‘how to talk to children about death’. Launched on the CBeebies’ Grown-Ups Facebook page, the video has been viewed 250,000 times in the first 24 hours. We’ve also received messages of praise and thanks for addressing such an important issue. In addition, Sixth Sense produced two further films: ‘supporting a child that has been bereaved’ and ‘talking to your children after a frightening event’, to offer support in the wake of the recent terrorist attacks in Manchester, London and around the world. We’re so grateful to all those involved in the making the films, with special thanks to James for sharing his experiences with us and the audience.